Before I start my review, hello Everybardy! 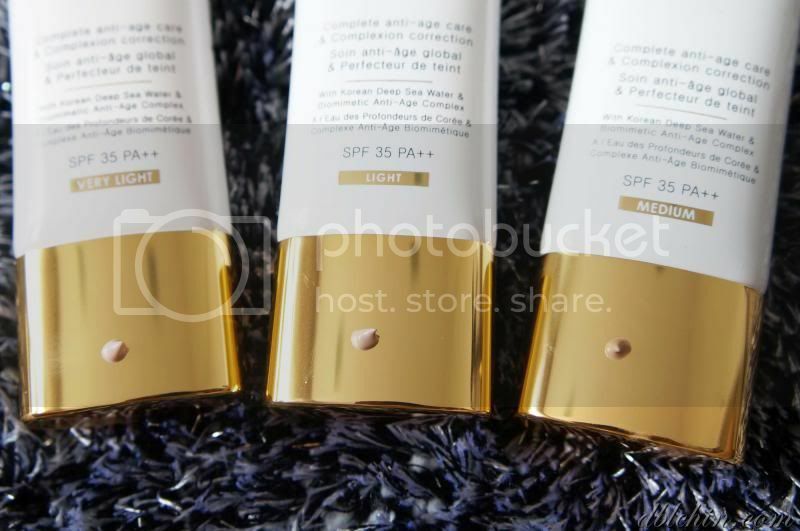 I’ve been using this on my clients for a while, mixing them with my existing cream foundation from Kryolan and I have to say I really enjoy the texture of the product. 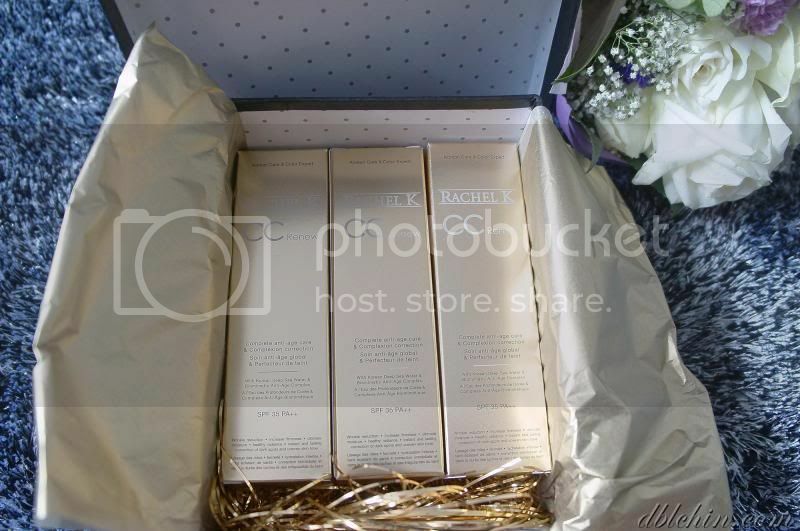 The New Rachel K CC Renew comes in 3 shades, Very light, Light and Medium. The most common shade that I use is probably light (even if my client has slightly darker skin tone), it matches the colours of almost all my clients! What an awesome fit. 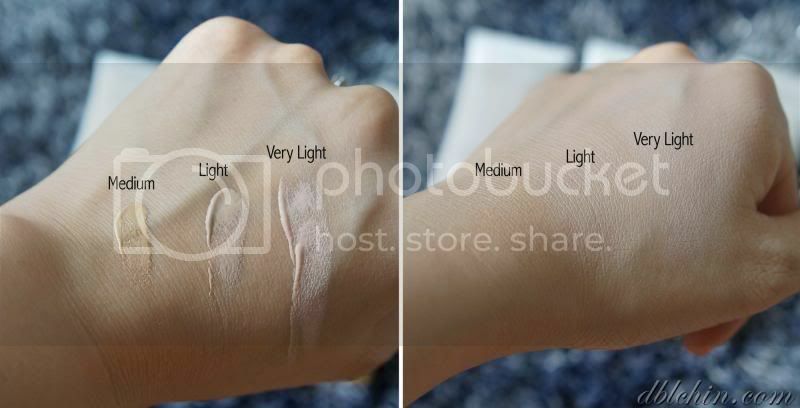 Here are some swatches, the texture is pretty runny but it gives a decent coverage. 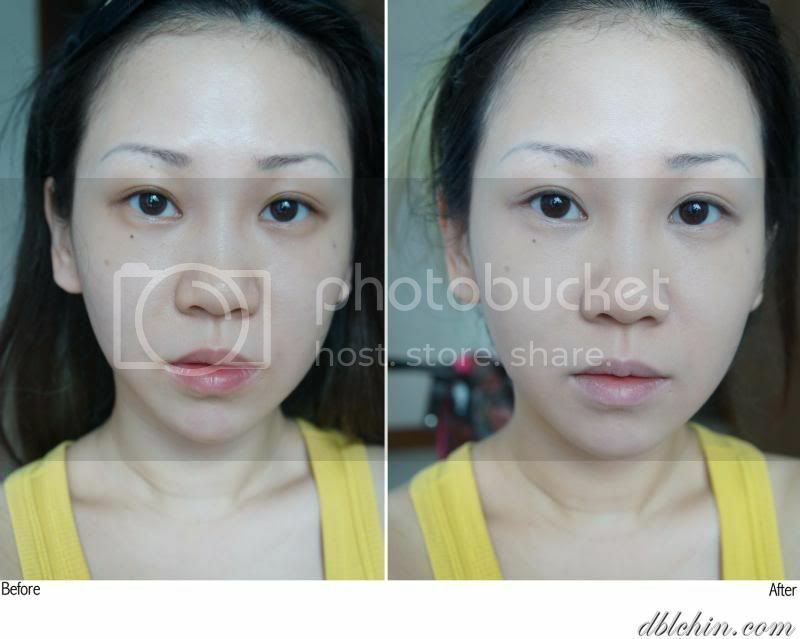 With the combination of my Kyrolan cream foundation, it gives a flawless finish to the user, mostly brides. 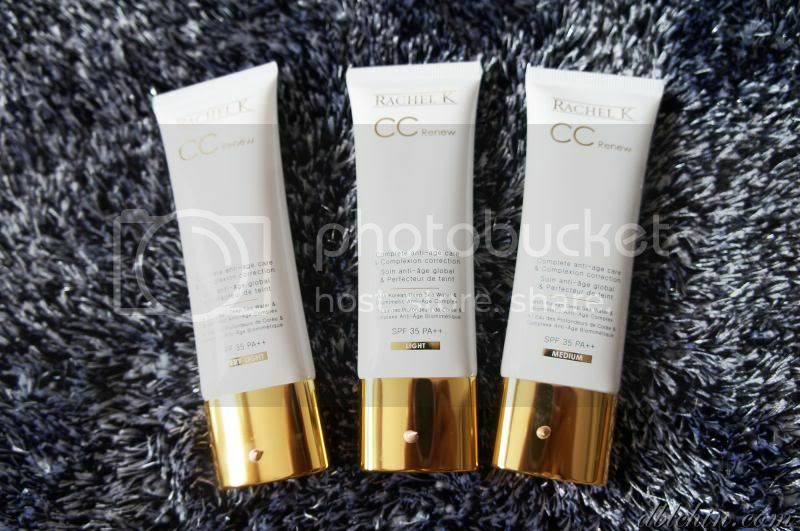 Here’s a before and after comparison by using Rachel K CC Cream Renew Alone. I’ve made used of all 3 shades on different points of my face, watch out for the last pic of this post. 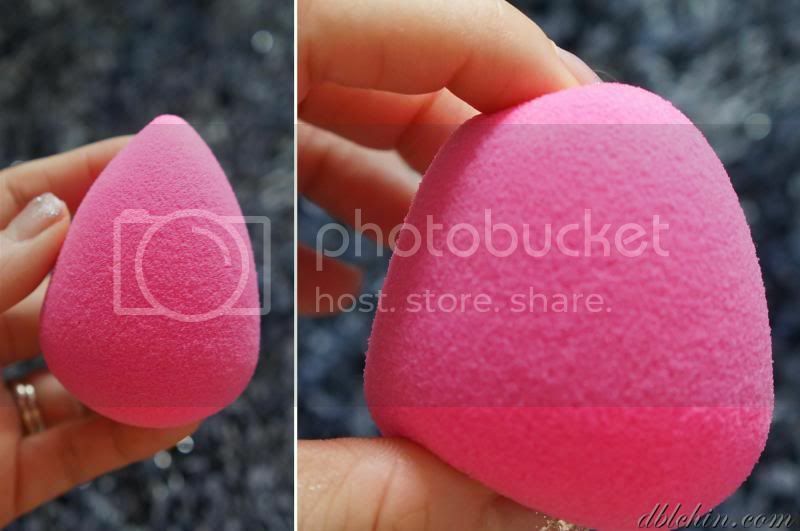 One of my favourite tool for application, the beauty blender. 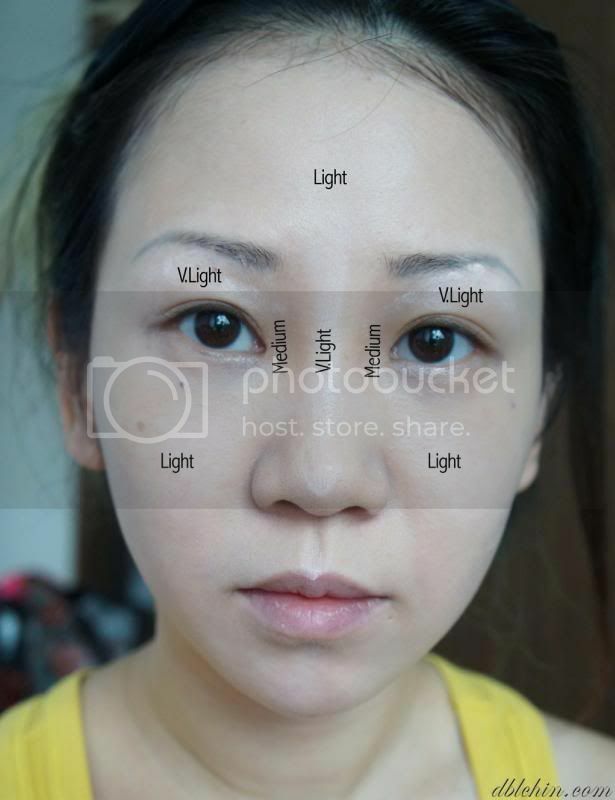 From here you can see a clear illustrated digram of where I apply my shades, obviously the lighter shade goes on the high points of my my face and the darker shades goes to the deeper areas to give a nice contour. However, when you blend them all out it gives an impeccably smooth finish. Hope you like my review, enjoy the rest of your CNY!